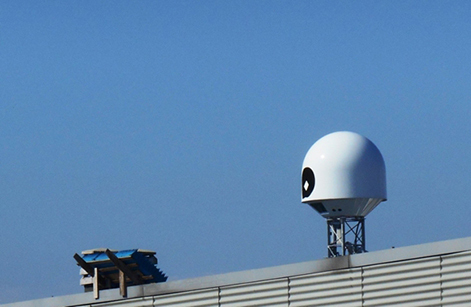 The Antenna and Electromagnetic Compatibility Laboratory (LACE) is a scientific and organizational sub-structure of the Department of Electronics and Telecommunications (DET), one of the largest among the departments of Politecnico di Torino. From the scientific and professional point of view it represents more than 50 years of experience in experimental, numerical, and theoretical activities in antennas, EMC and applied electromagnetics, as well as of service to national and international companies with professional consulting and partnership in applied research. 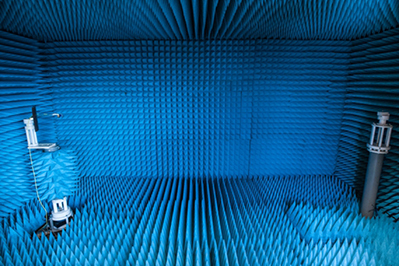 Three antenna test ranges (one outdoor and two anechoic chambers) are available in our premises, as well as a laboratory with a number of microwave instruments for S parameters measurement and for signal and spectrum analysis, up to 90 GHz. 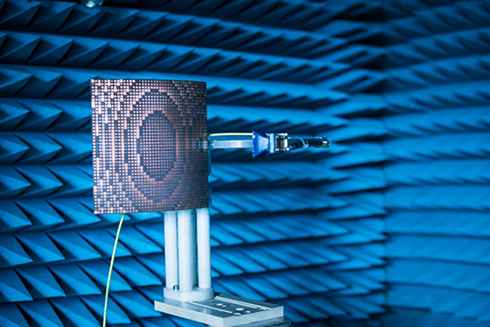 Antennas and other active and passive microwave devices for communication systems are regularly tested for radiation characteristics and S parameters. 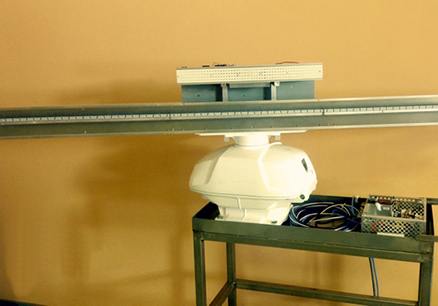 The research group is active in the design, optimization and prototyping of radar systems for different applications, up to the frequency of 110 GHz. 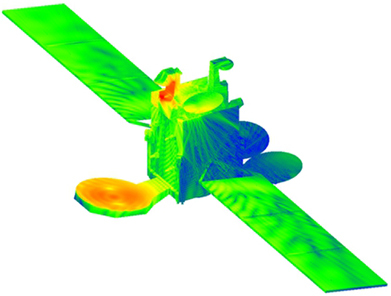 Several activities of antenna design are routinely carried out, both for institutional research purposes and in cooperation and with the support of external companies and institutions. 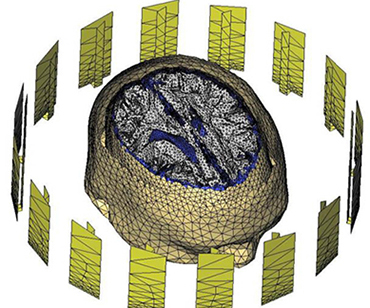 The research group develops high performance algorithms for computer-assisted design, antenna optimization and synthesis, electromagnetic virtual prototyping, and diagnostic tools associated to measurement systems. The research group also develops and prototypes microwave imaging systems for breast cancer and brain anomalies detection.